For over twenty-five years, the All Veterans Memorial Park has drawn visitors from all over the world. Discover the beauty, the dignity, the tranquility of this special park. We wish to thank the many volunteers, the city of Emporia and those who made and continue to make the park a special place for all who visit. ​In 1991, a small group of Veterans and the City Commission met to establish a park to honor All Veterans and their families. At that time Emporia, like many cities had over twenty monuments and memorials as well as military historic vehicles throughout the community. Through partnership, planning and hard work the Committee established, planned and developed the beautiful park you see before you today. In 1953, Emporian Alvin J. King proposed that Armistice Day be changed to Veterans Day to recognize and honor all veterans from all wars and conflicts. 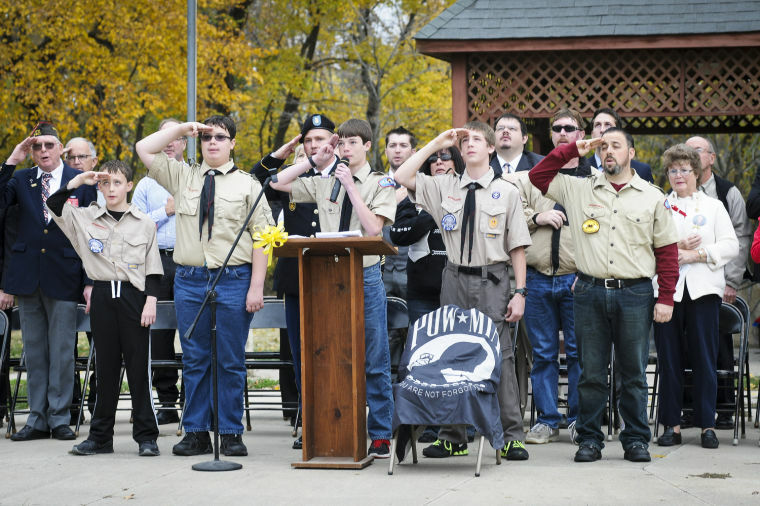 Veterans Day was first organized and celebrated in Emporia in 1953. Kansas Congressman Ed Rees, also an Emporian, then took King’s proposal to Congress, and President Dwight D. Eisenhower, also of Kansas, signed the bill proclaiming November 11 as Veterans Day. The first nationwide observance of Veterans Day was on November 11, 1954. 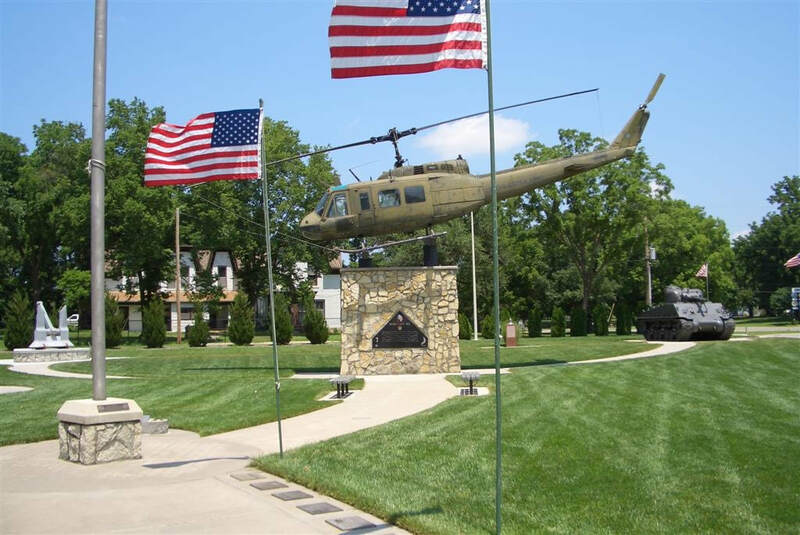 ​The All Veterans Memorial Park, since it's inception has been managed and guided by a committe of local veterans, military spouses and gold star parents. 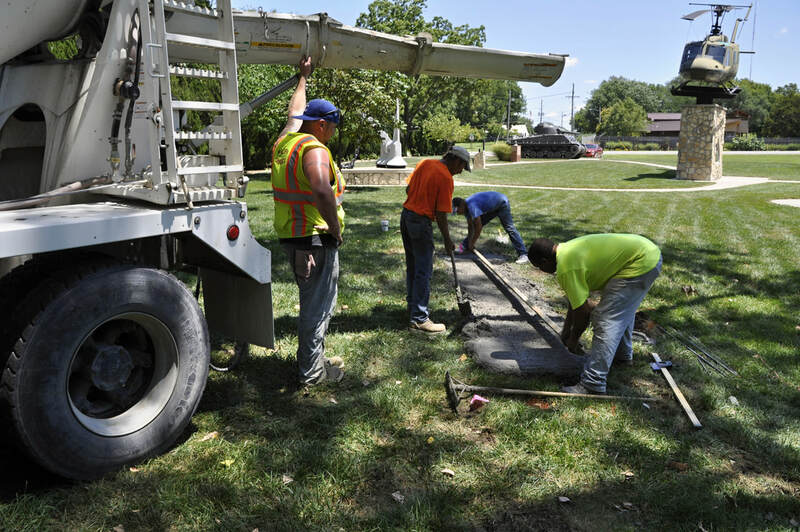 This small group meets monthly and in partnership with the City of Emporia staff and park service created and maintains the beautiful and reverant park you see today.